Consulting, Sales and Contracting Services, Inc. 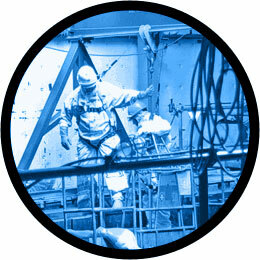 The CS-2 Team of Professionals possess experience in demolitioning former nuclear power plants, buildings at DOE facilities, and large scale heavy industrial and commercial buildings. © 2019 Consulting, Sales and Contracting Services, Inc. All rights reserved.